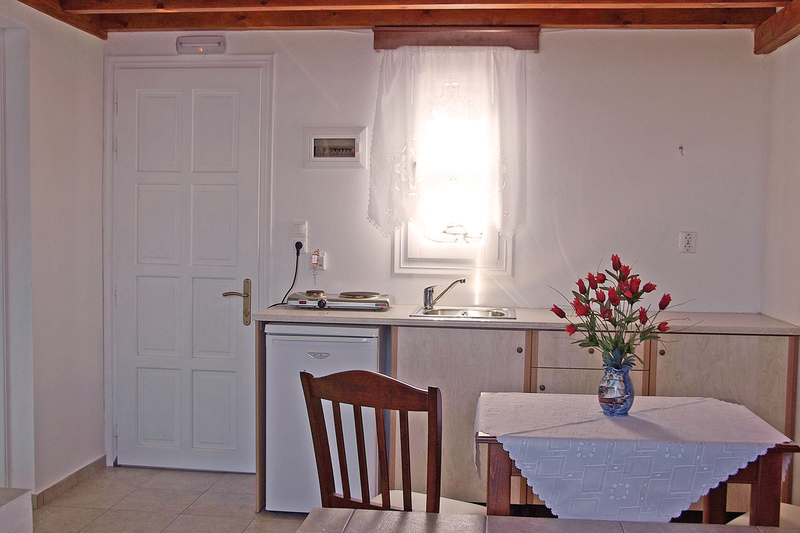 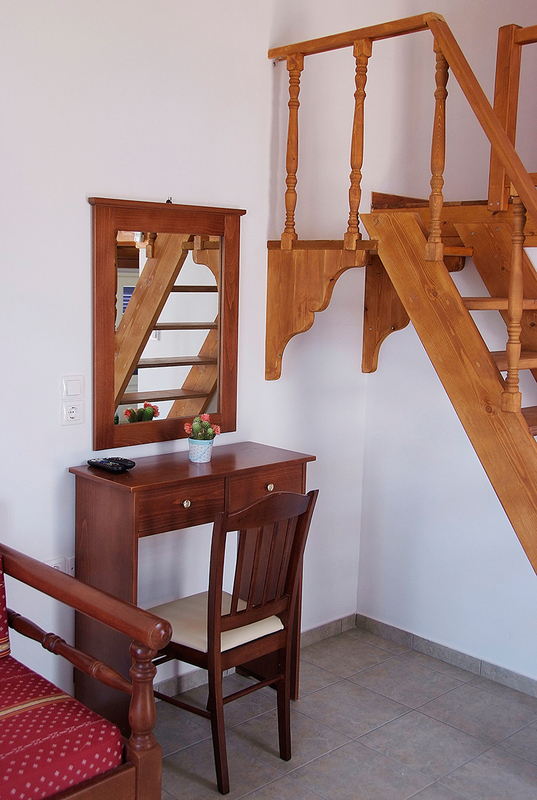 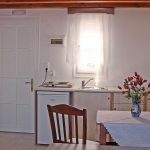 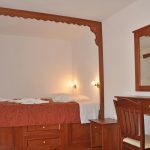 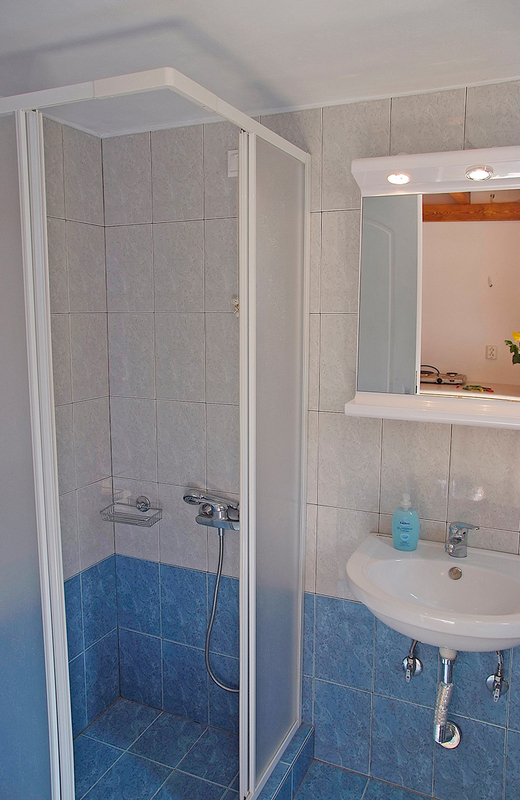 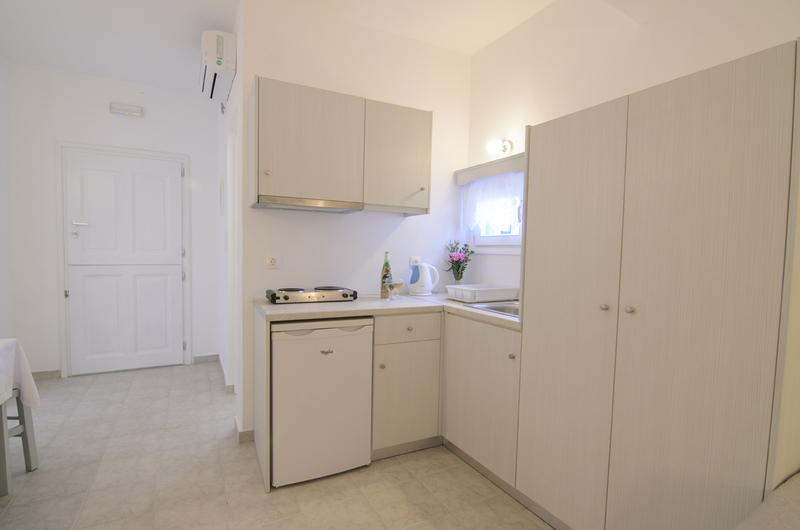 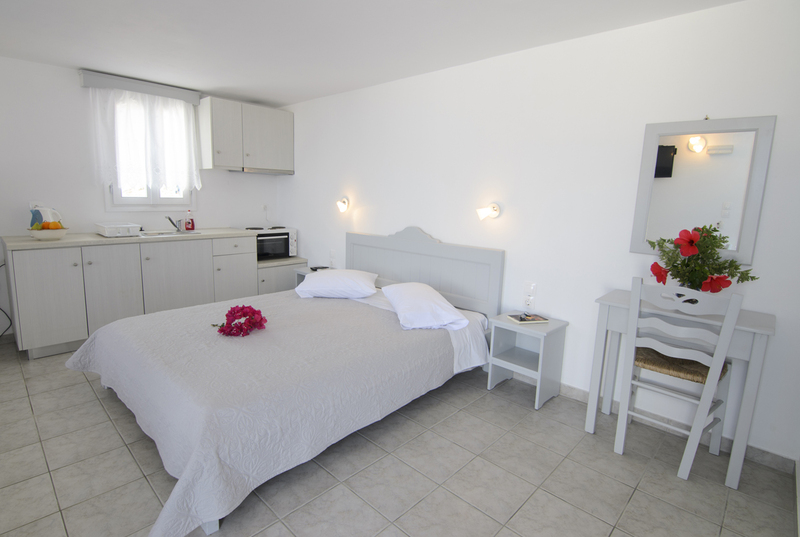 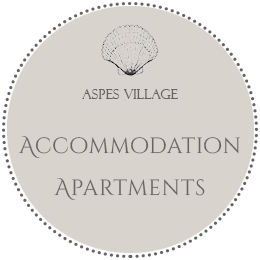 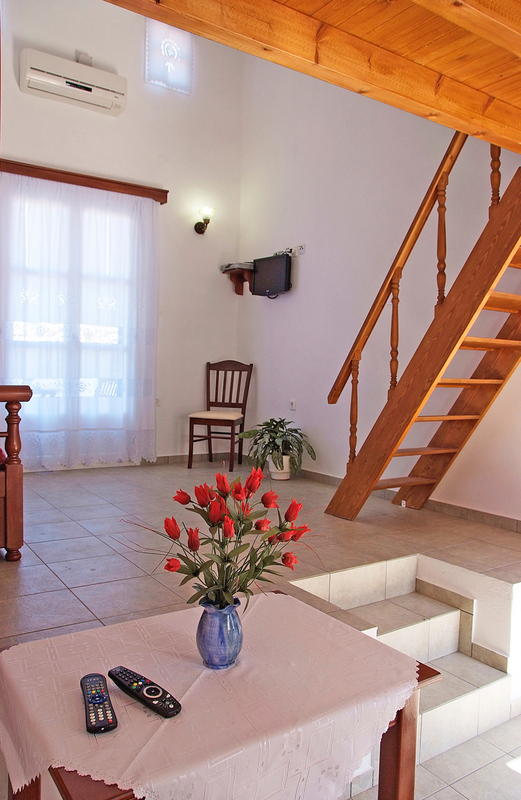 Aspes Village accommodation consists of in 3 separate buildings with 3 apartments in each which can accommodate 2-6 persons. 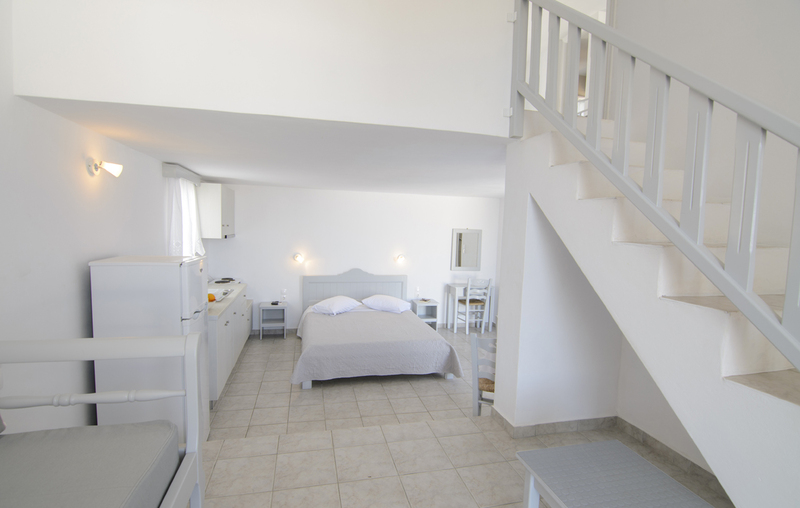 The rooms are spacious and most have double ceiling height. 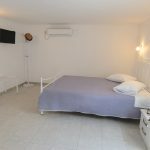 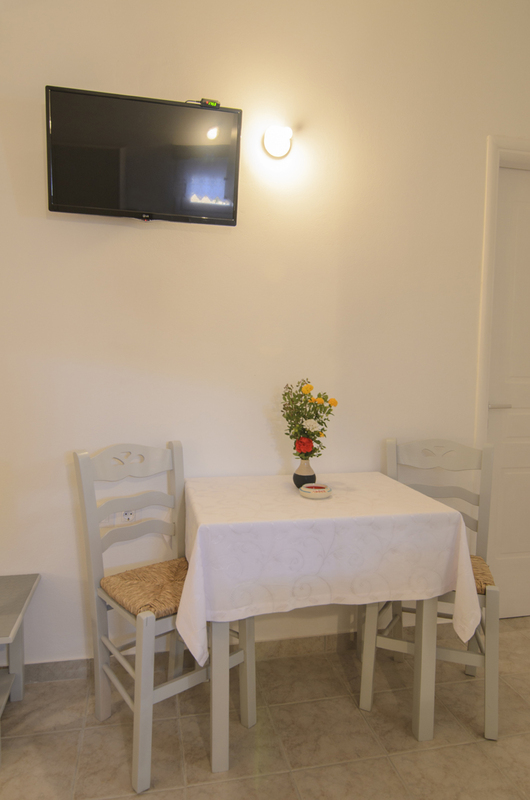 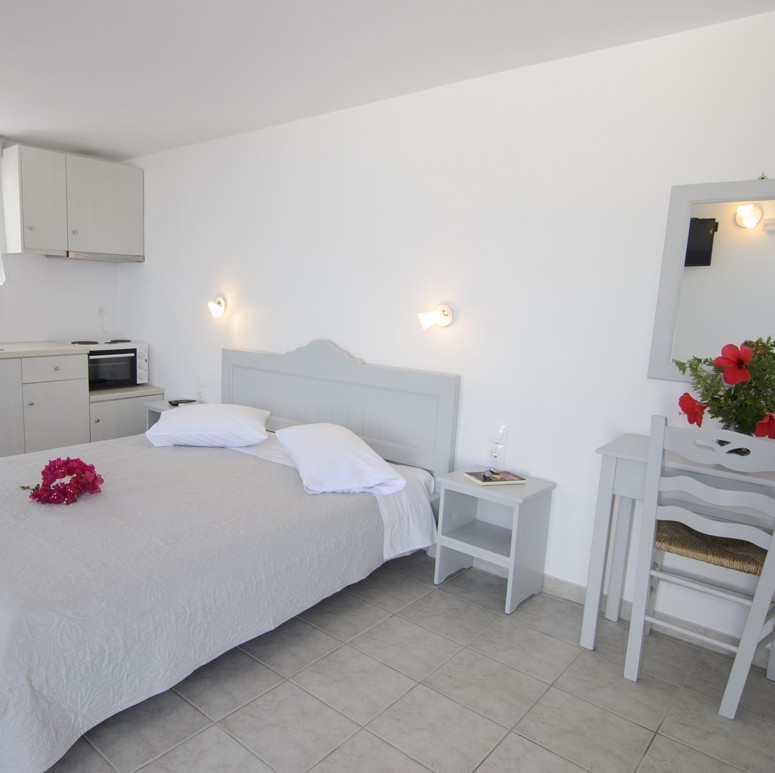 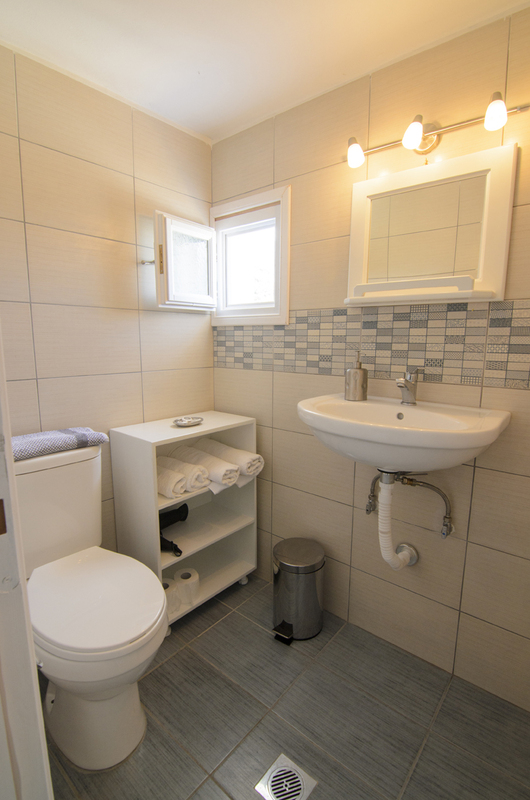 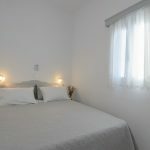 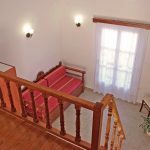 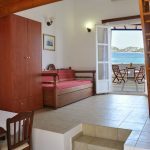 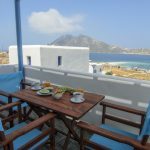 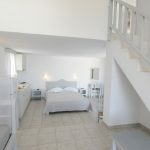 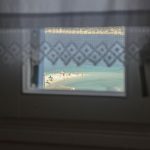 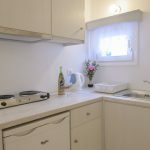 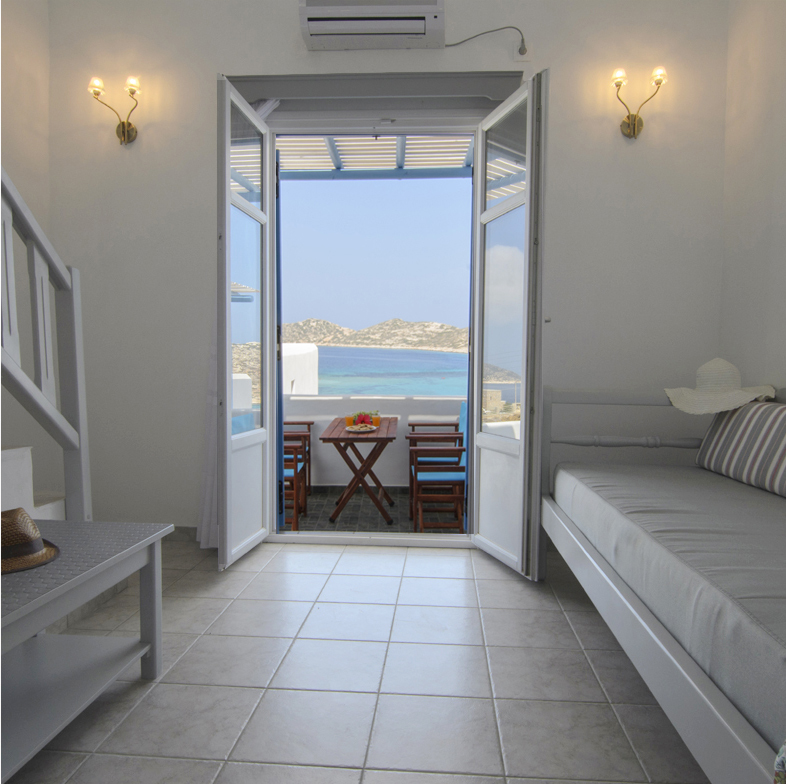 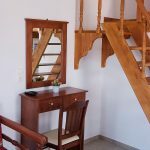 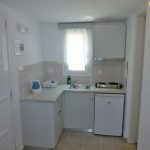 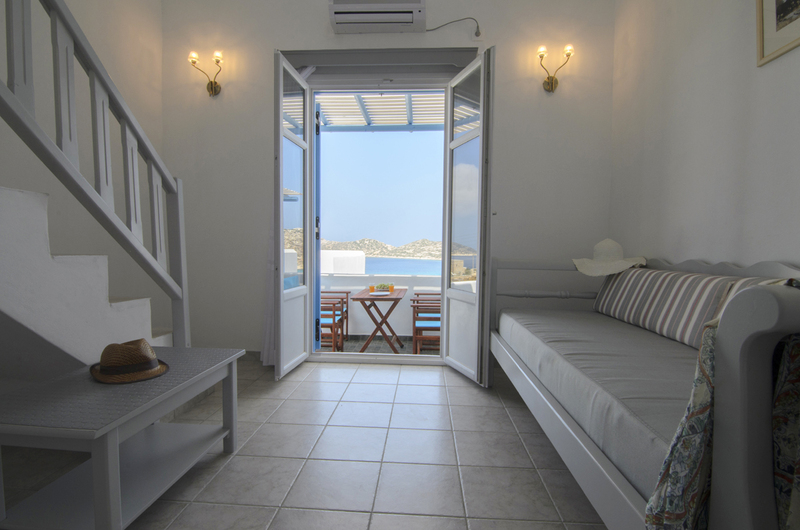 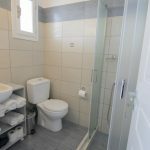 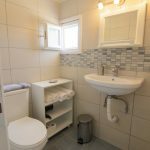 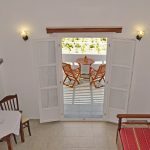 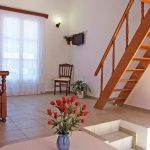 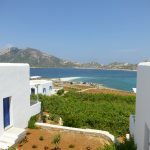 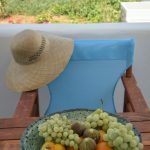 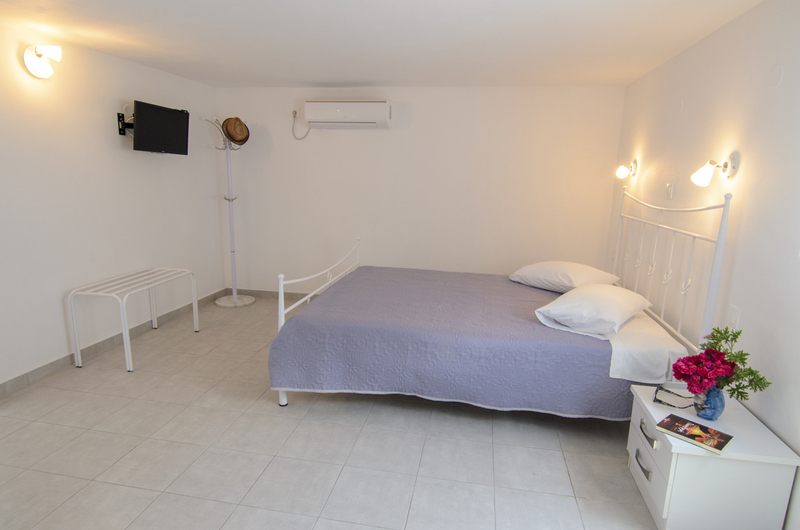 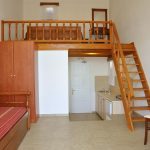 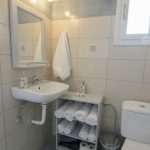 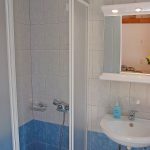 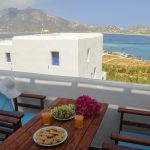 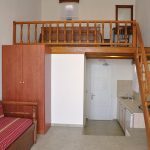 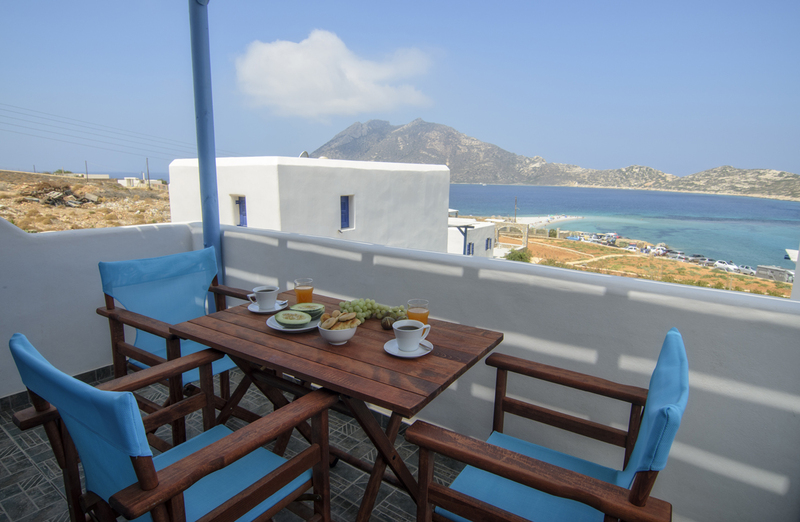 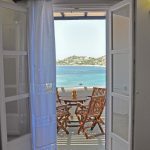 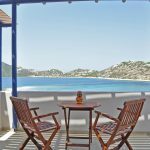 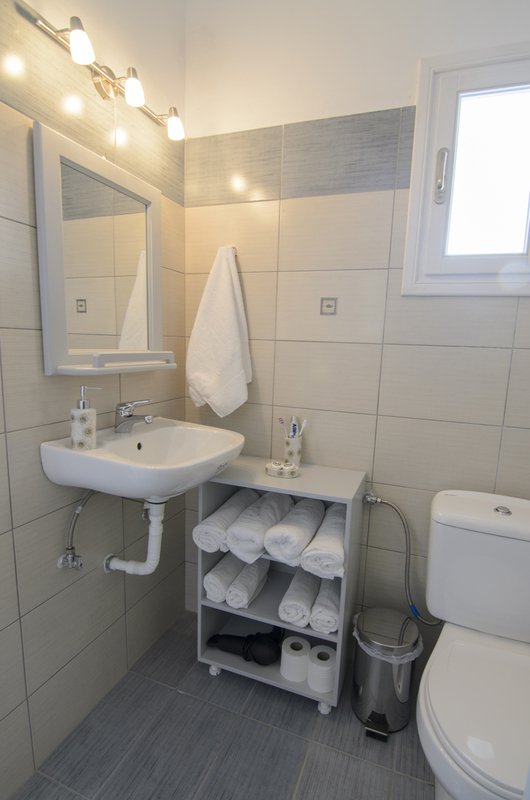 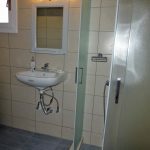 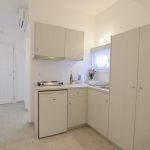 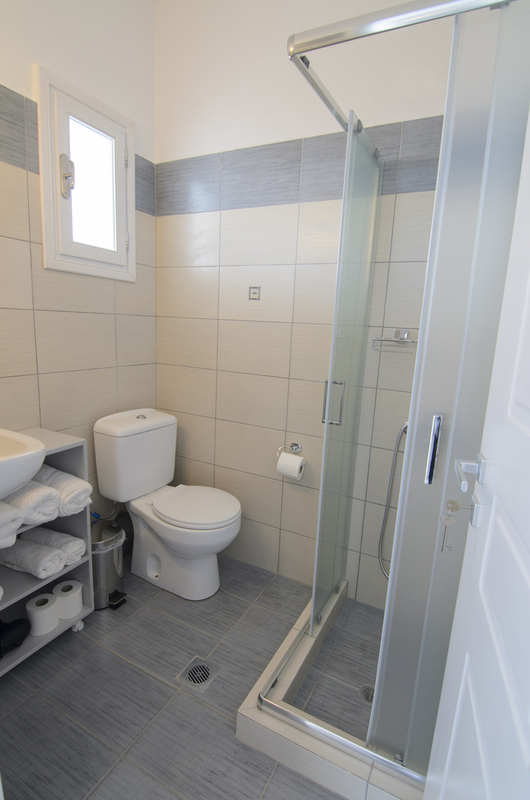 The studios has fully equipped kitchenette with fridge, TV, air conditioning, private bathroom and veranda with a fantastic view over the sea and the island of Nikouria. 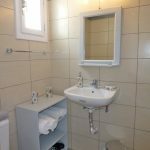 The hotel is 50 m from the nice beach of Agios Pavlos with crystal clear water and from here you also can take the bath boat to Nikoura. 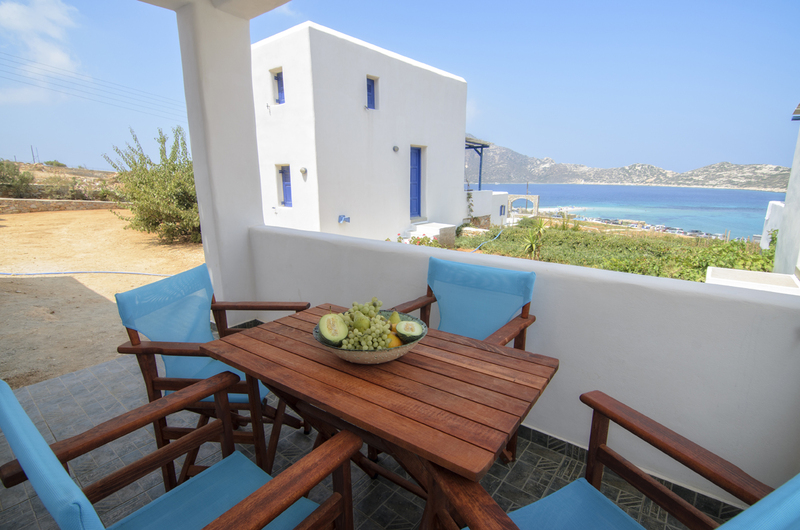 There is also a taverna and pool bar next door. 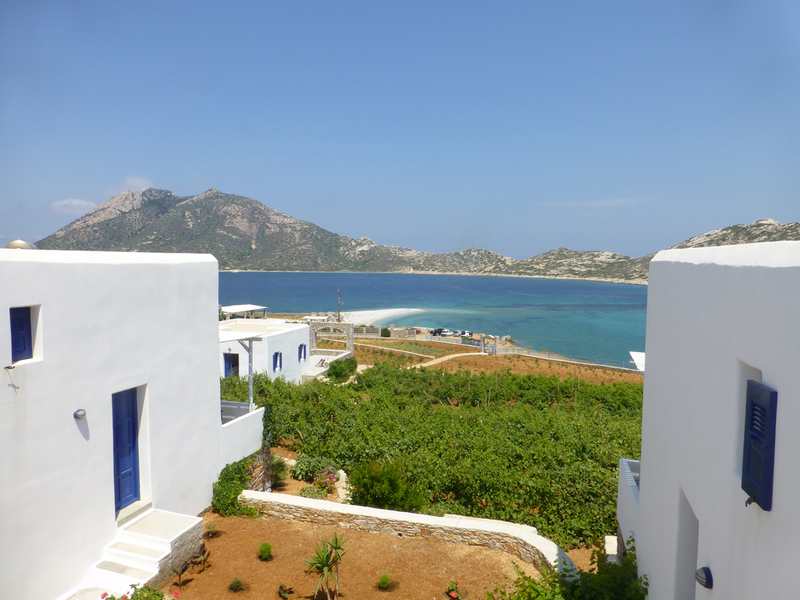 From the main road, you can take the bus to go around the whole island of Amorgos. 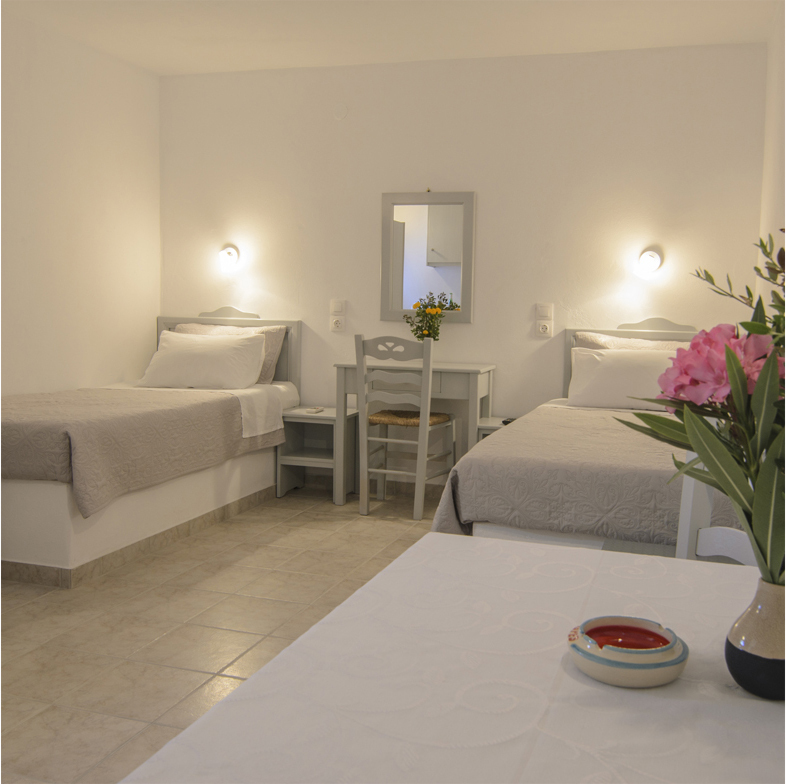 The owners Mixalis and Urania welcome you to stay in their apartments in this peaceful environment and hope that you going to have a relaxing vacation that will leave you with nice memories. 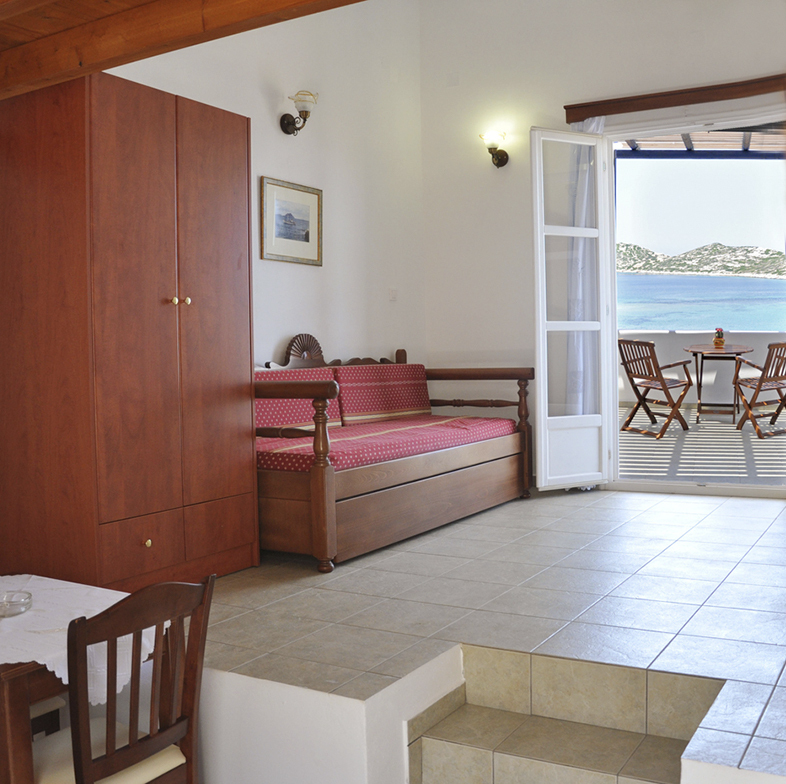 The apartment is spacious with double ceiling height and a veranda with fantastic sea view. 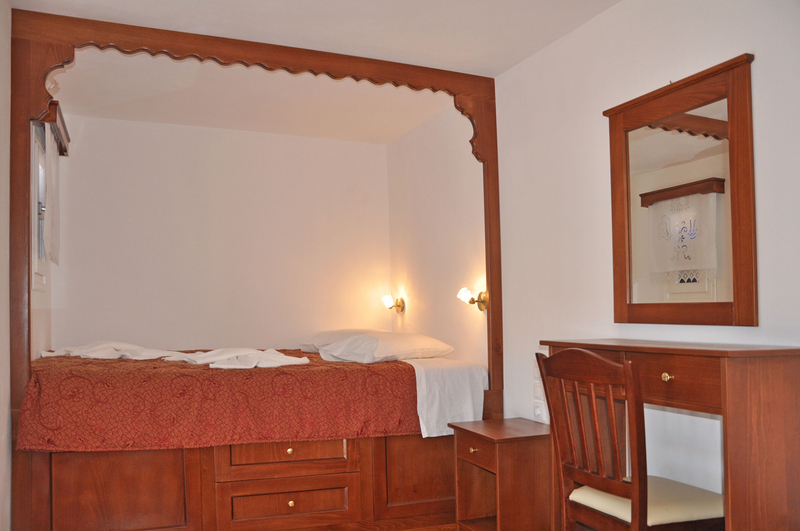 It has a full equipped kitchenette, writing desk, wardrobe, bathroom and a canape which can be used as a bed. 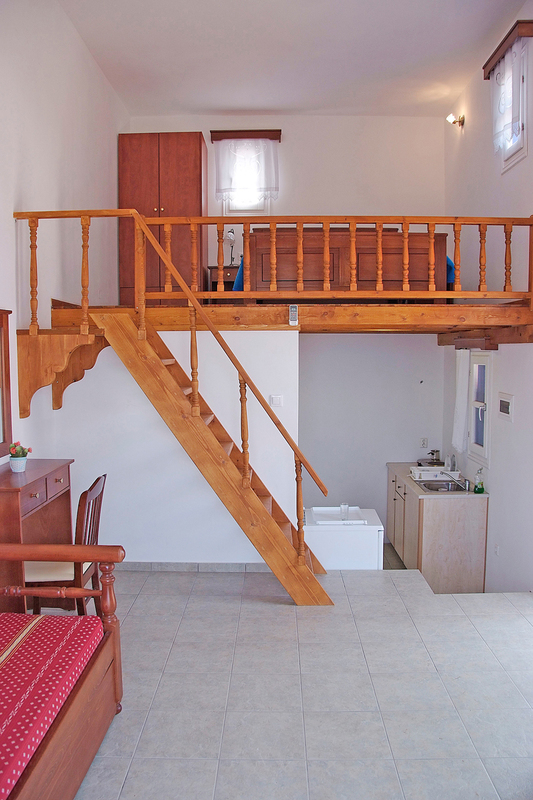 On the loft is 1 double. 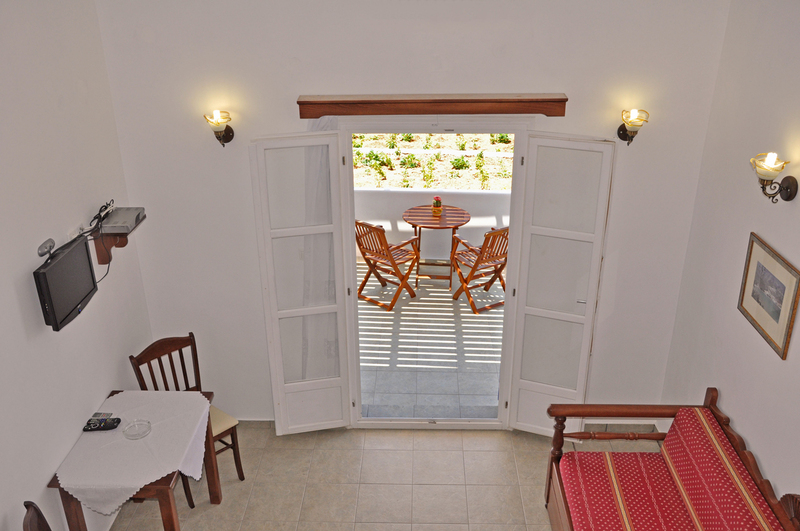 The apartment is spacious with double ceiling height and a veranda with fantastic sea view. 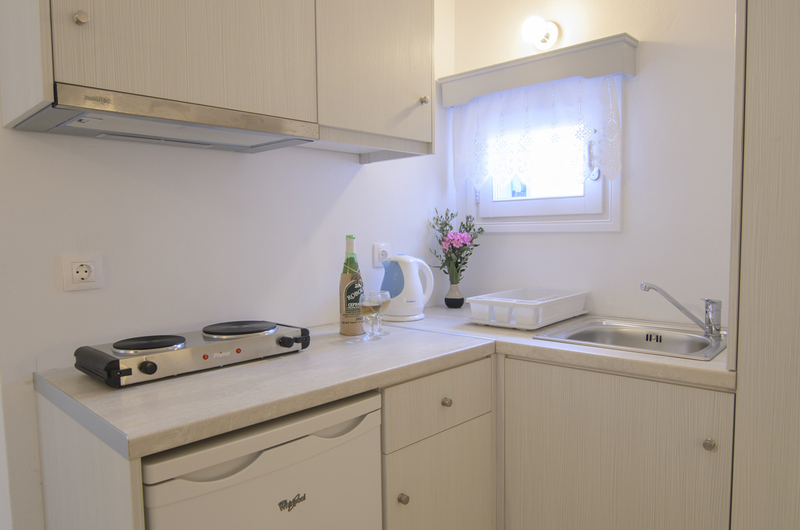 Down it’s a full equipped kitchenette, dining table, wardrobe, bathroom and a canape which can be used as a bed. 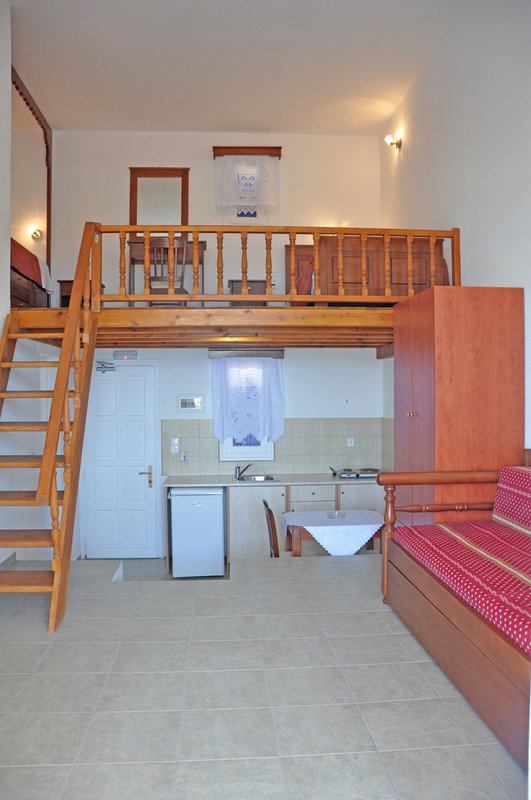 On the loft is a writing desk, 1 double and 1 single bed. 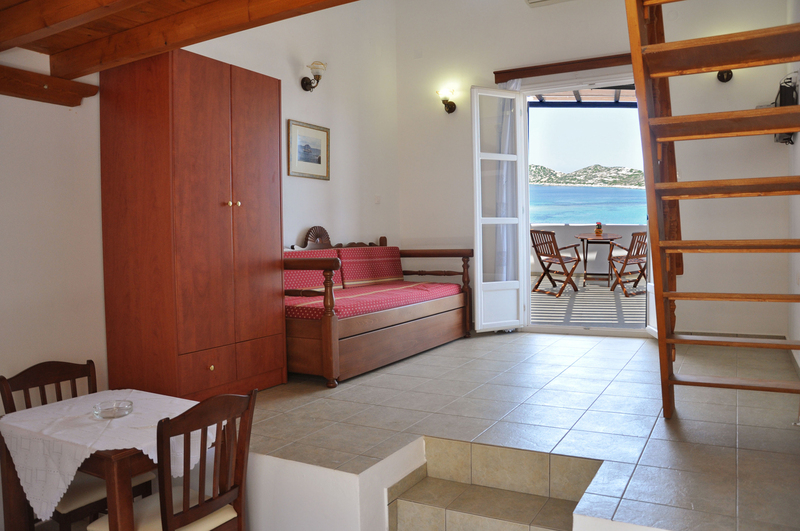 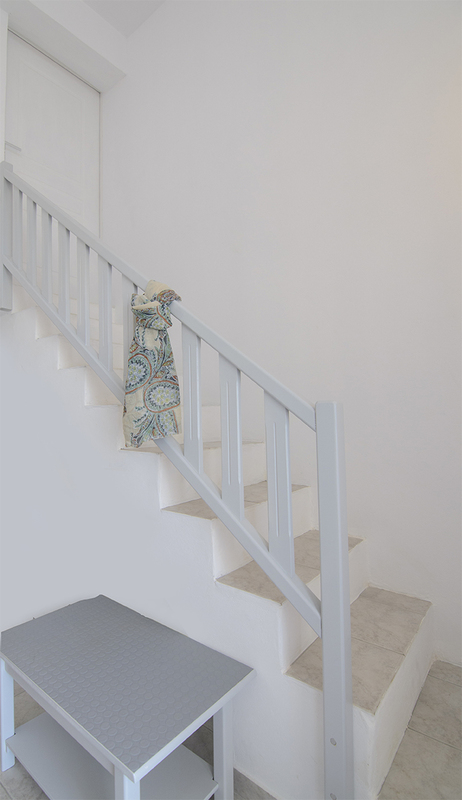 The apartment is on the ground floor with 2 rooms, bathroom and a veranda with nice sea view. 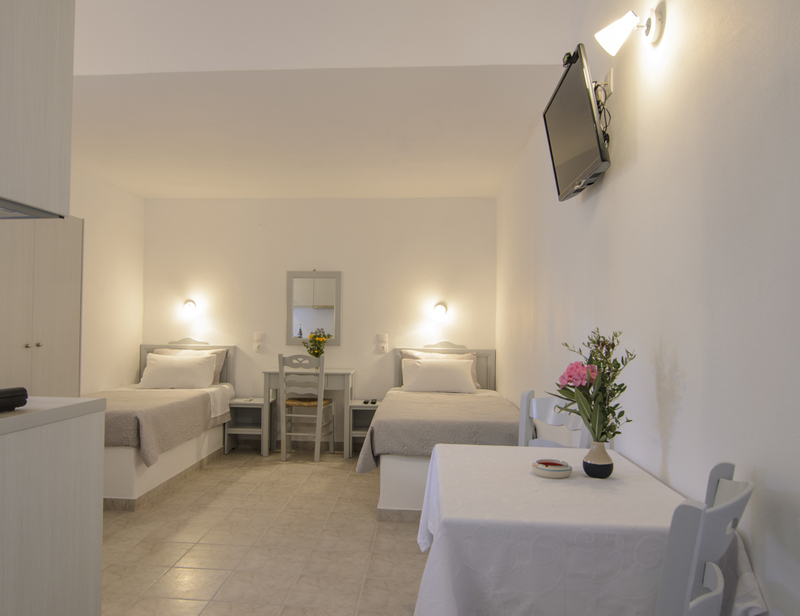 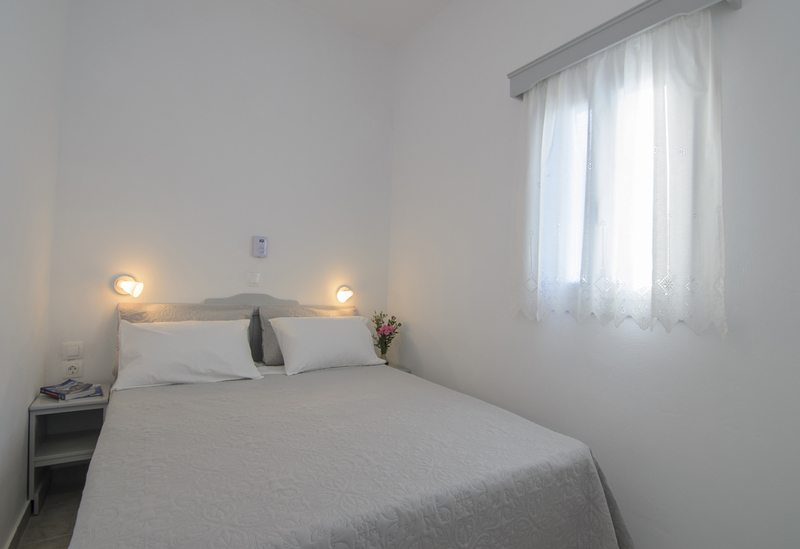 The first room has a full equipped kitchenette, 2 single beds, wardrobe and dining table. 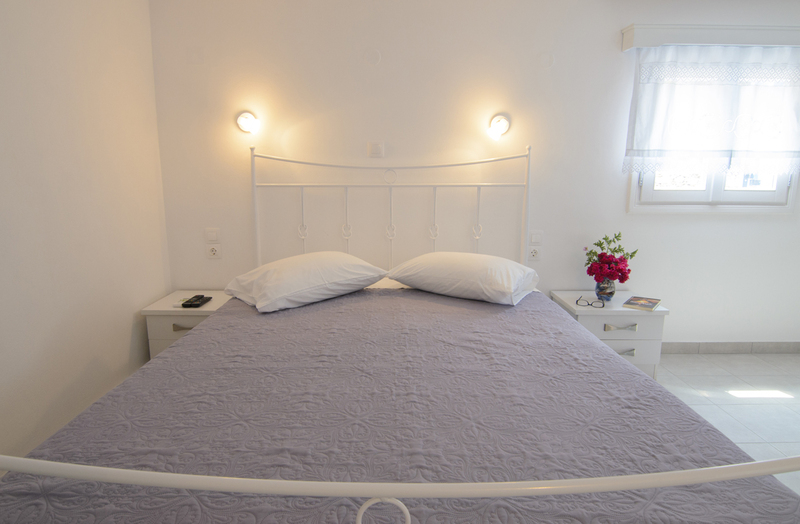 The bedroom has 1 double bed and fan in the ceiling. 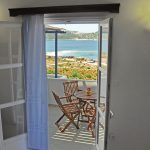 Huge and spacious apartment in 2 floors with big veranda with fantastic sea view. 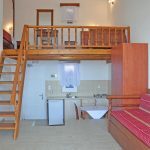 On the ground floor, it’s full equipped kitchen, double bed, a canape which can be use as a bed (has a normal mattress), writing desk, veranda and bathroom. 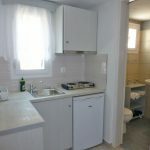 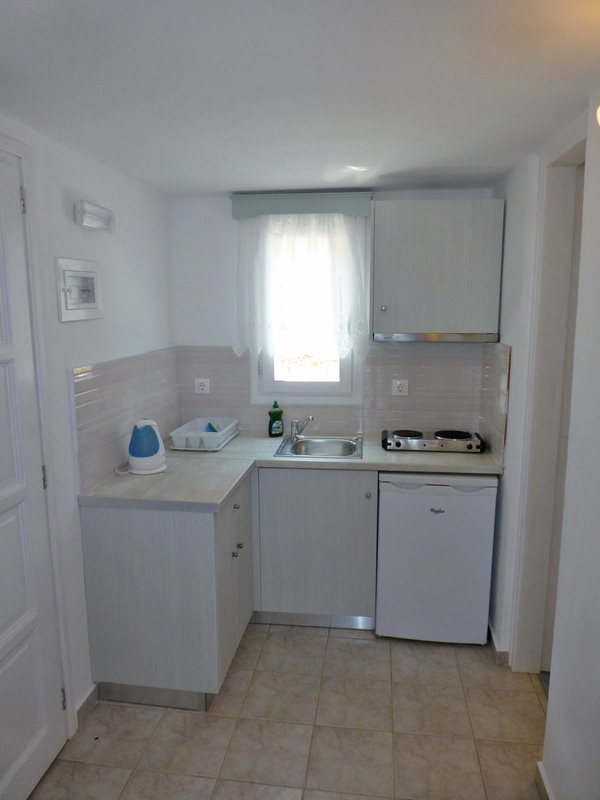 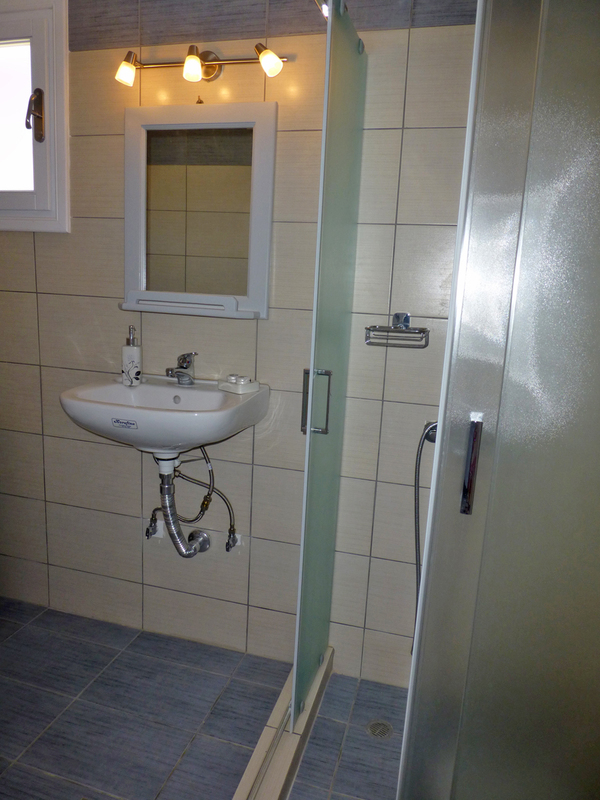 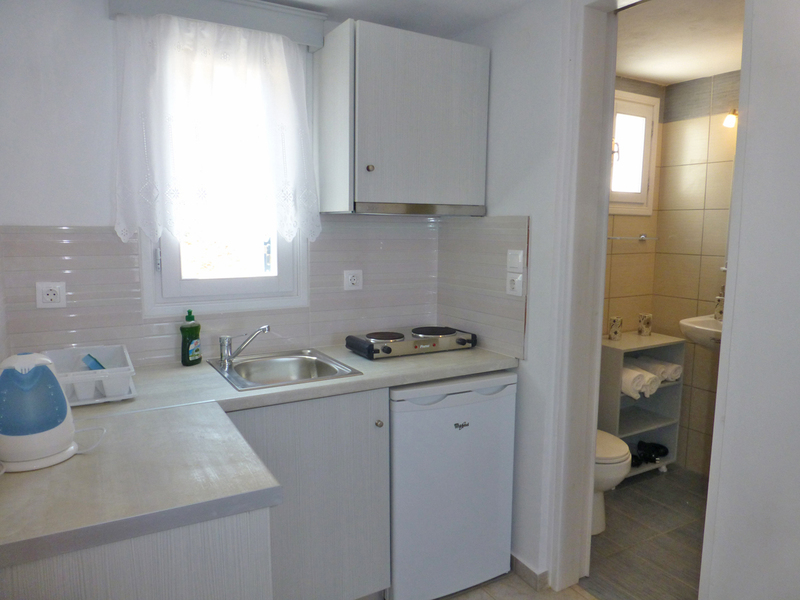 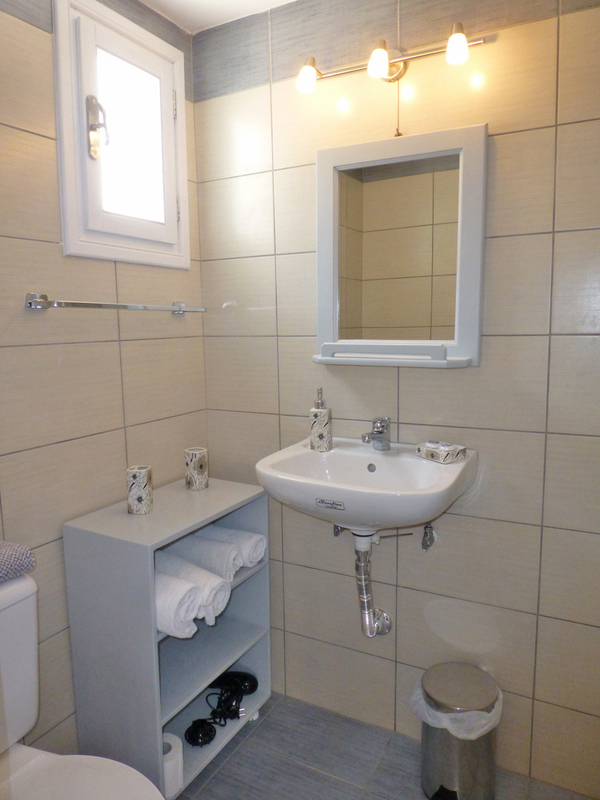 On the second floor 1 double and 1 single bed and a w.c with basin. 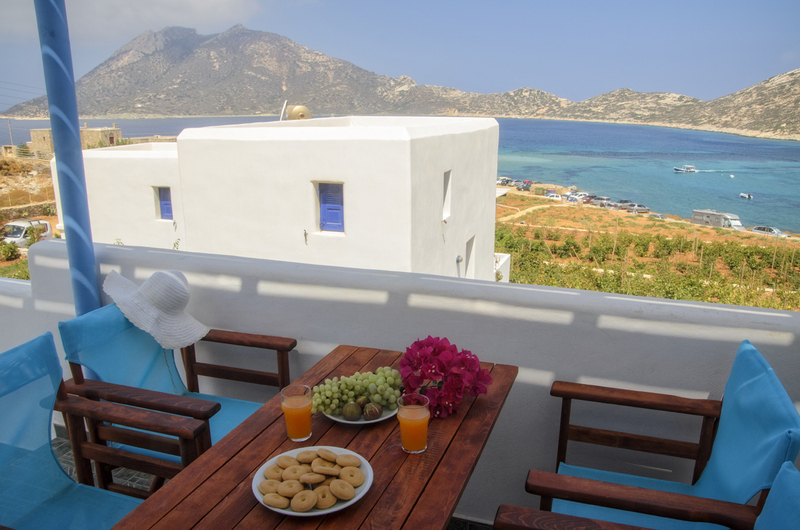 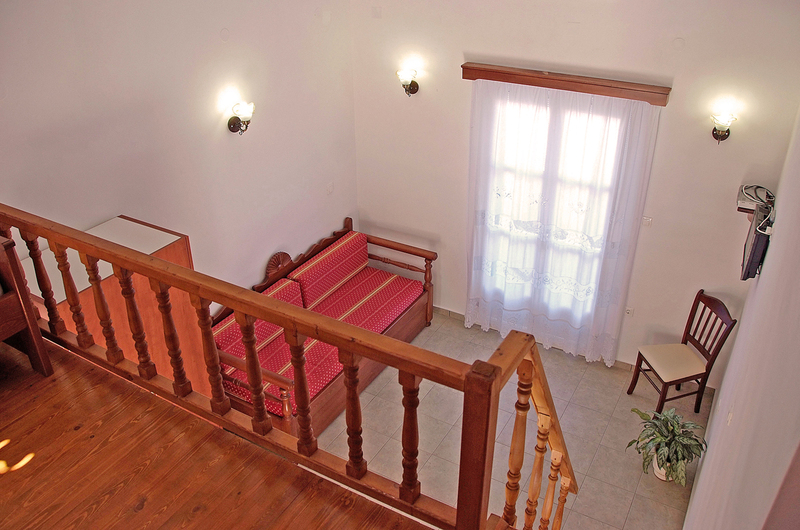 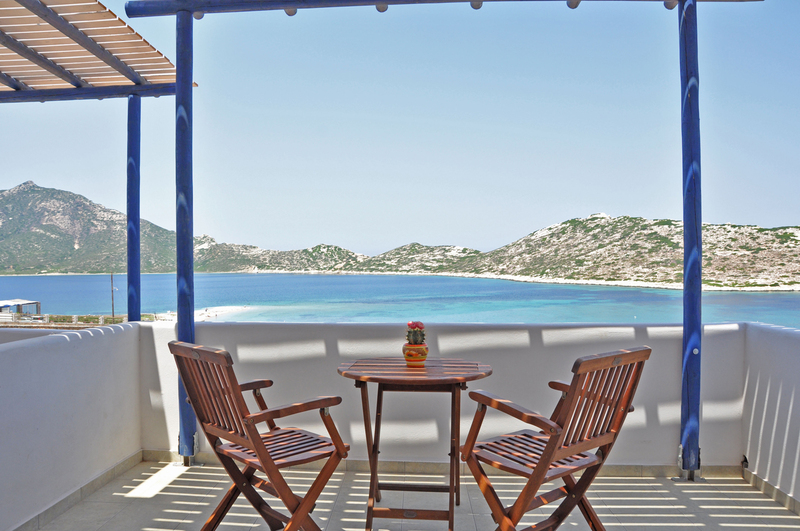 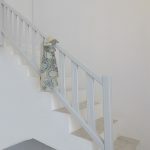 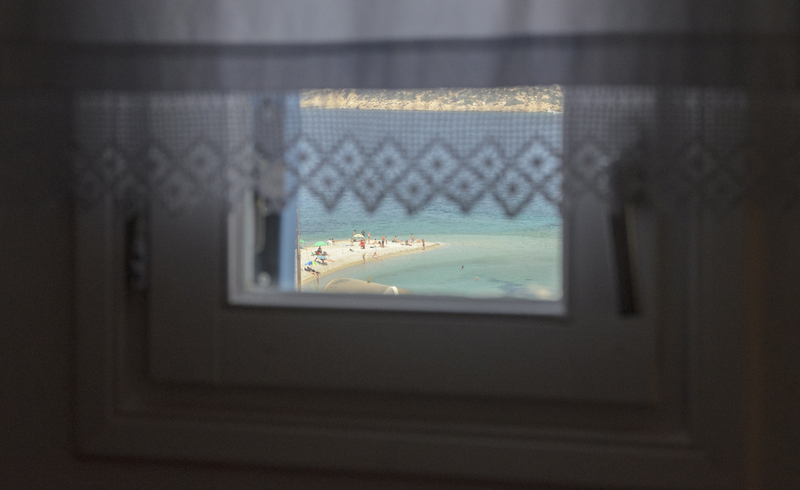 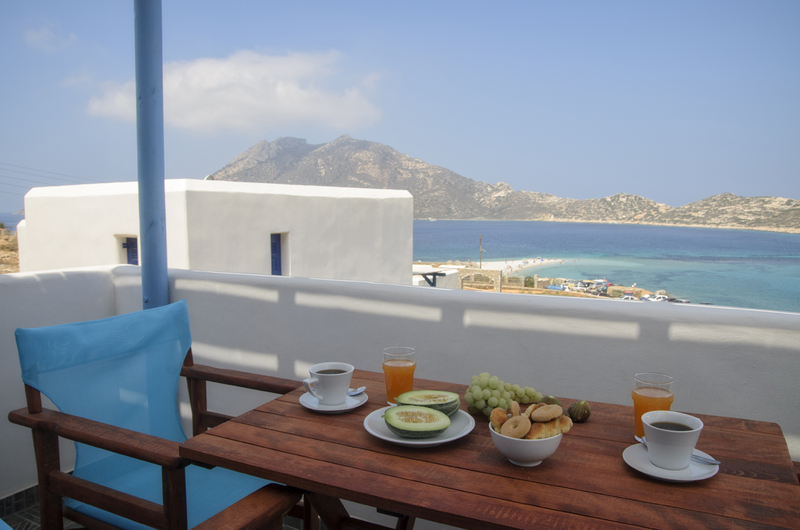 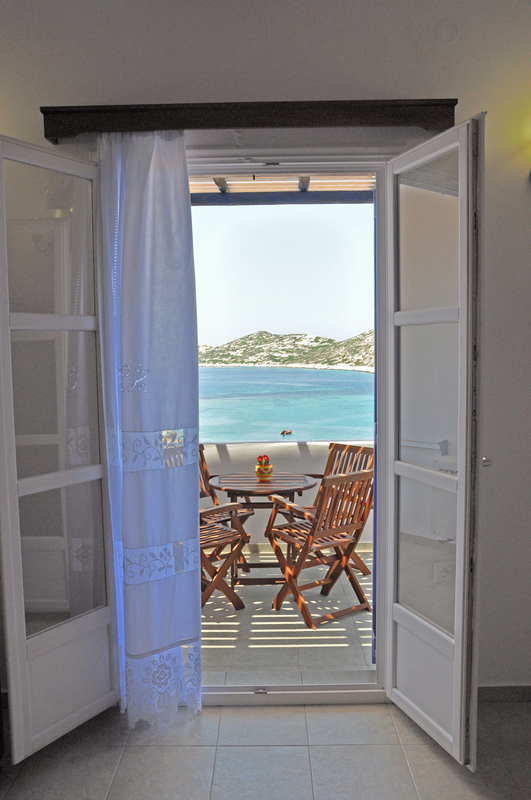 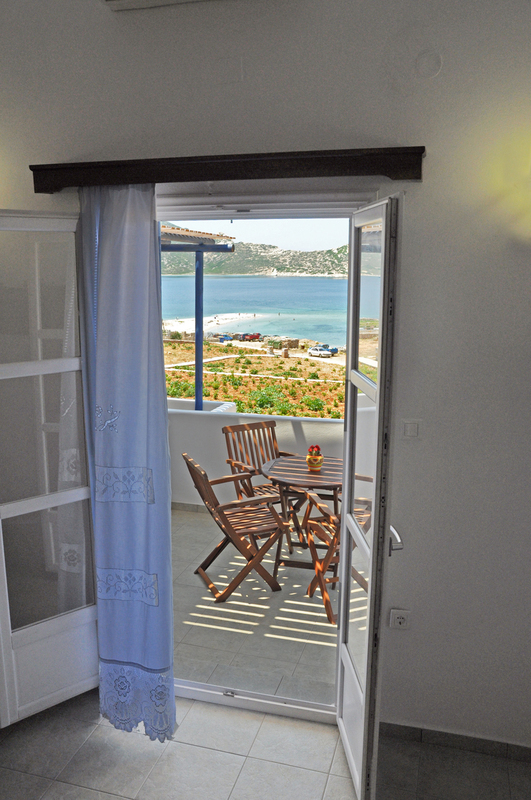 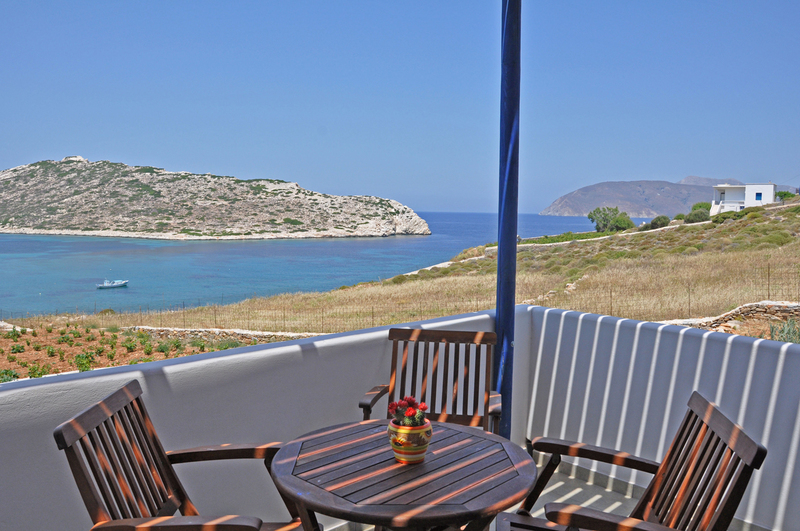 The apartment has 2 floors with a veranda with fantastic sea view. 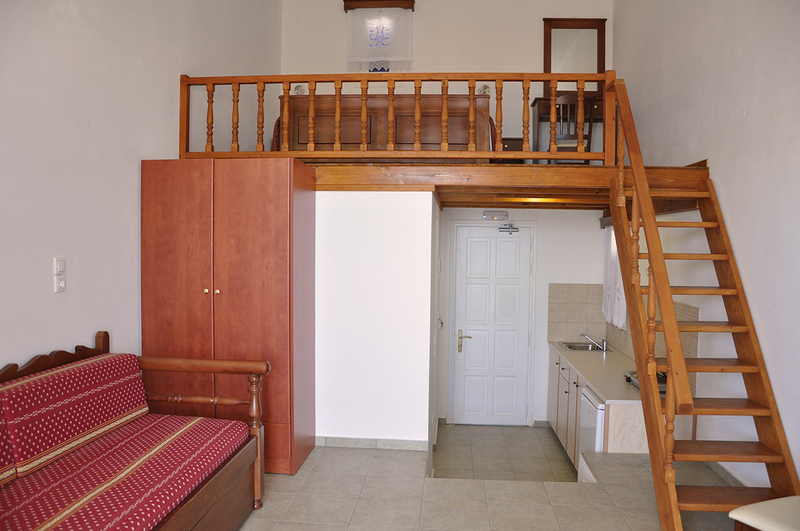 On the ground floor, it’s a full equipped kitchenette, dining table, bathroom and a canape which can be used as a bed. 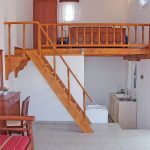 On the second floor is the bedroom with 1 double. 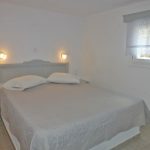 “Magnificent stay” The accomodation was great, people were very kind and the price was absolutely reasonable. All in all, a great staying experience in Aspes Village. Highly recommended! 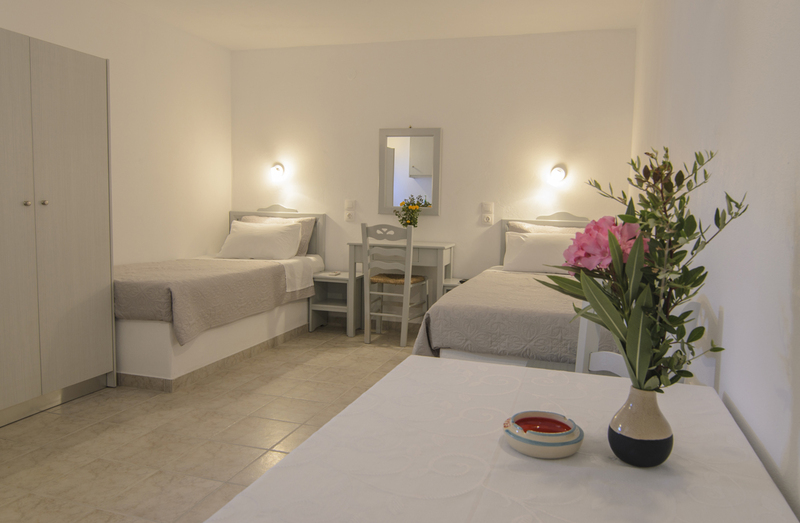 “I will visit many times in the future” Combining comfort, cleanliness, hospitality, serenity, romance and rejuvenation of my love. 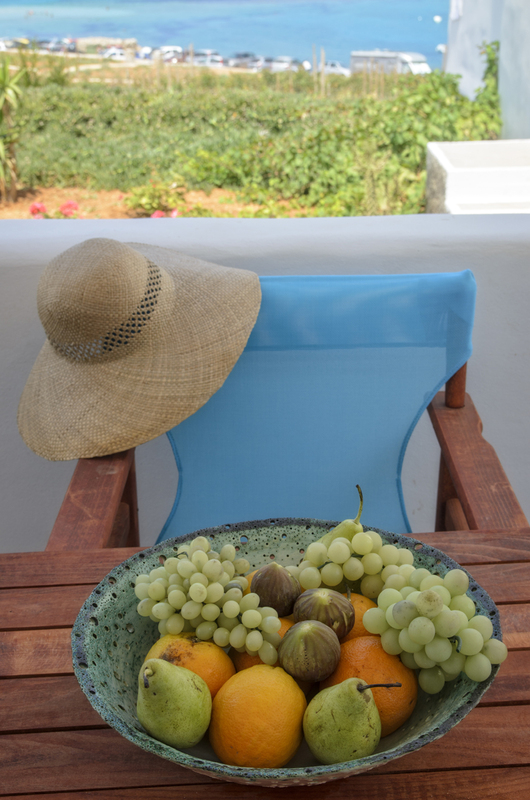 The sea near the beautiful sunset, ouzo with meze from the garden and at the end of the fruit. 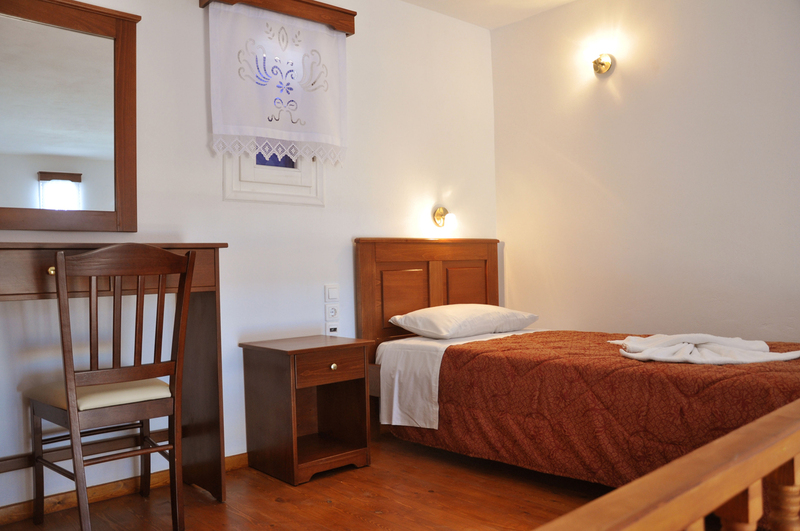 Tradition, courtesy and good prices.